If you’re anything like me, you’re carrying your mobile phone around with you like it’s a third arm. No doubt you’ve used your handy device to document all of life’s memorable moments. I can’t tell you how many times I’ve forgotten my big DSLR camera at home – and without missing a beat – have still been able to document my events with a simple touch of the camera on my iPhone. At nearly every wedding today, guests alike are raising their smartphones to capture that walk down the aisle, the first kiss and that celebratory first dance. So, you’ve captured all these snapshots on your phone – now what? 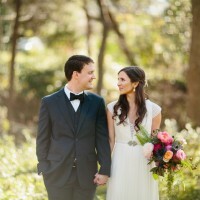 Thanks to Raleigh, NC-based WedPics, guests are now able to upload those photos directly to an online wedding album set up by the bride and groom, using the WedPics app on your phone. “We’ve created an app to capture a special ceremony and to make sure the couple getting married can quickly access photos from their wedding and not spend all their time tracking them down,” says CEO and Co-Founder Justin Miller. WedPics‘ unique digital album also allows wedding guests to upload their photos from their digital cameras, so it isn’t limited to just smartphones. Whether it’s your friend with an iPhone or grandma’s digital camera, everyone will be able to share moments from the big day. 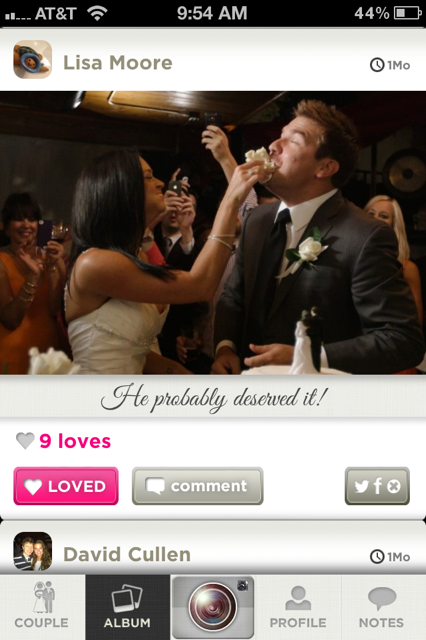 WedPics is free on the app store for wedding guests, and the bride and groom pay for an access code that allows their guests to log into the secure photo-sharing album of their wedding. The app also allows guests to comment, “love,” and share those same photos, creating a social network for everyone at the wedding. Like what you’re hearing? 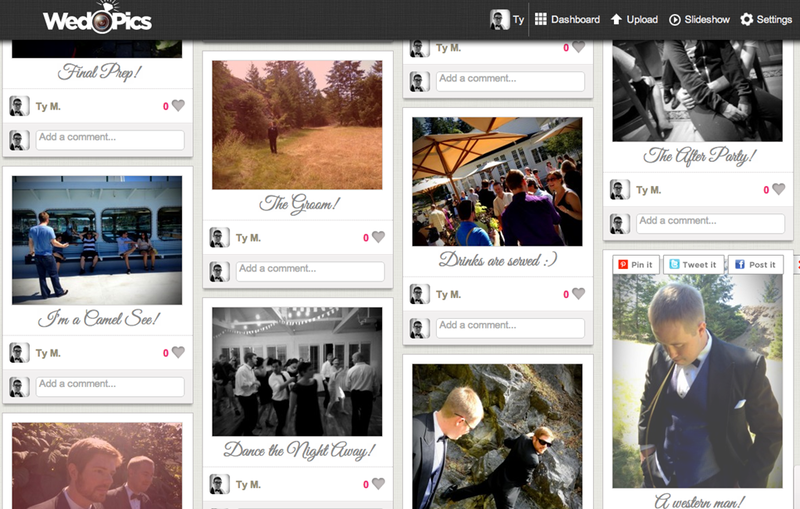 Check out a sample wedding album by visiting WedPics’ website and entering access code: BM0708. And thanks to our friends at WedPics, Sweet Pea brides and friends are able to get a 25% discount on WedPics services! 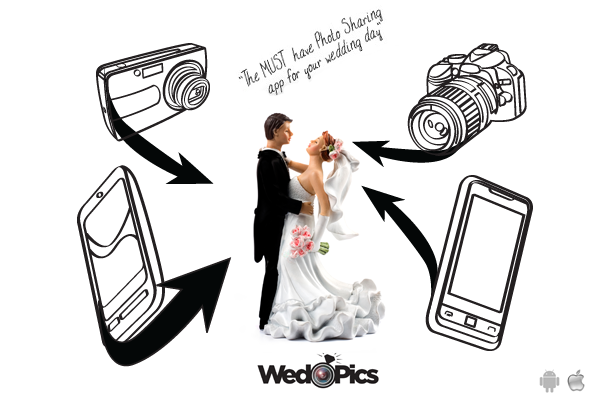 Simply visit WedPics and use the discount code: WEDPICSTY upon check out.